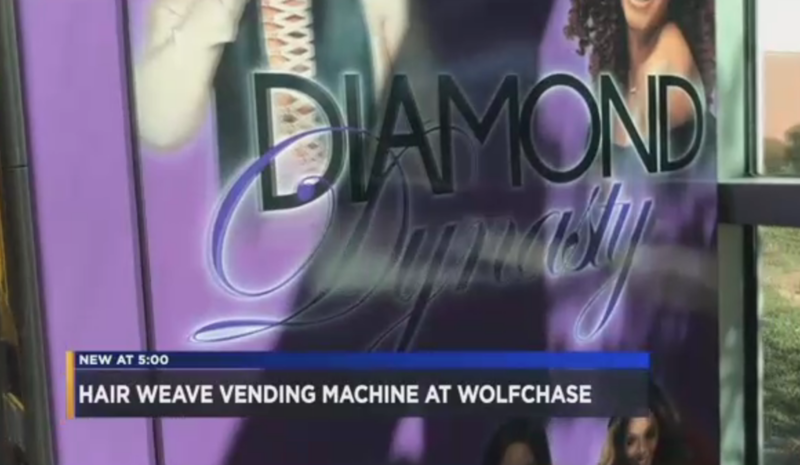 According to a report by WMC news, Memphis now has its very own vending machine for weaves. The Diamond Dynasty weave machine offers a variety of hair options ranging in price from $55-80. According to the WMC report the vending machine will be a convenience for people who may need to change their look on the go. Like spies, I guess. The obvious question: What kind of impact will easy access to hair have on Memphis' tribble-like infestation of tumbleweaves?